project regulatory guidance and non-EU data transfer compliance. 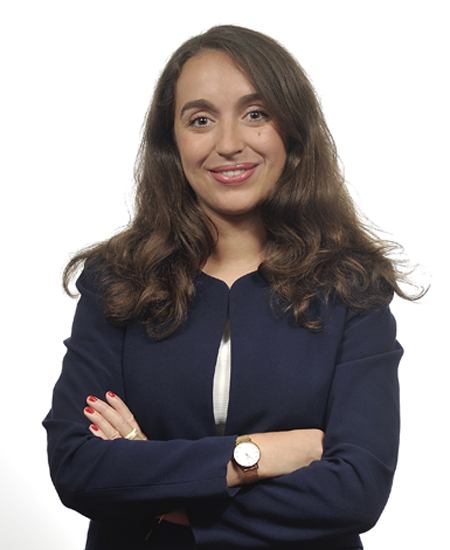 She has assisted French and international companies in relation to compliance with the European General Data Protection Regulation whilst working in an international business law firm, a French law firm, and in the legal department of a French industrial cosmetics group. CAPA (PARIS), Master II Digital Creations Law (Université PARIS-SUD and Université PANTHEON-SORBONNE), Master I Private Law (Université PANTHEON-ASSAS).